This article features my remarks at the annual meeting of the Raising Placer/Coalition for Rocklin Youth, hosted at 180 Church in Rocklin, May 17, 2018. I am a founding member of Raising Placer, Coalition for Placer Youth and Coalition for Rocklin Youth, and currently serve as chair . Parents of tech-savvy youth have much less perceived control over the security of their children than that of pre-internet generations. This is a challenge for parents of all creeds and social backgrounds. 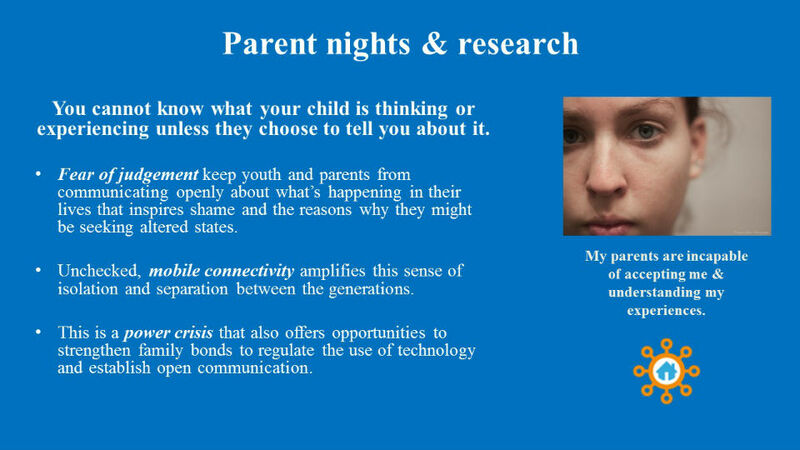 No parent can know what their tech-savvy child or teen is thinking and believing about risky ideas and or experiences, such as drug and alcohol use, unless they choose to share it with you. 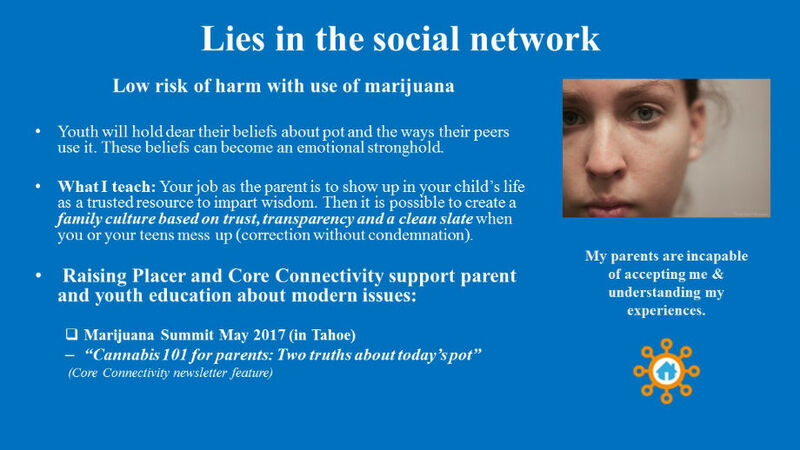 Because we and our youth are swimming in a sea of judgment and shame-inspiring experiences, it is imperative that parents get educated about drug trends and how to connect with youth impacted by their online encounters and their cyber-powered peer culture. Hence open communication (i.e., both parties listening) is the key to effective parenting. Prevention strategy at home involves open parent-child communication. Prevention strategy tools for open communication include laws, ordinances, elements of family culture, and brain science. 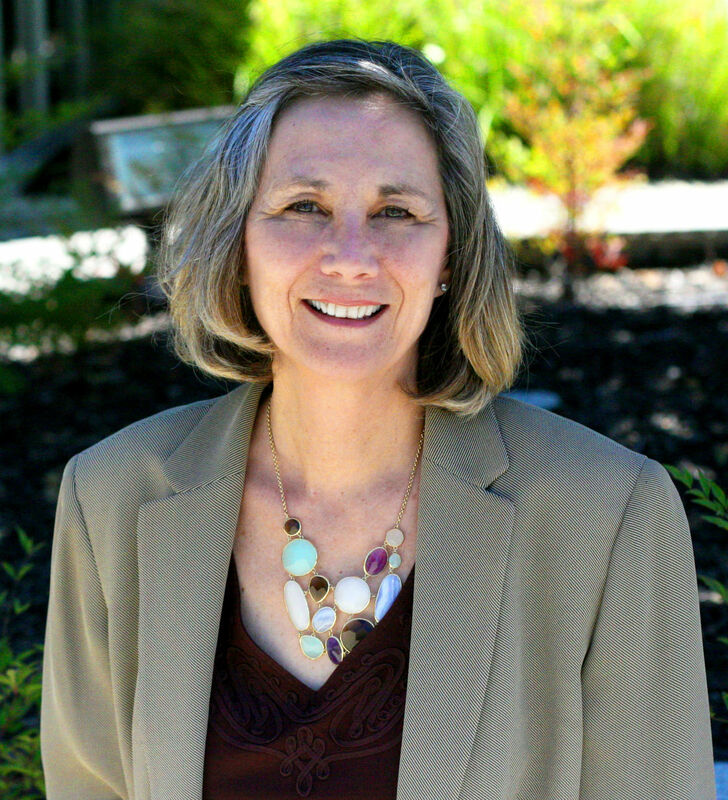 My work with Raising Placer as a founding member and the current chair involves great synergy in the parenting prevention and intervention strategies I teach as the founder and CEO of Core Connectivity. I am a mom of two grown sons. I left a career in technology circa 2004 when my youngest son hit middle school and devices landed in the hands of youth. 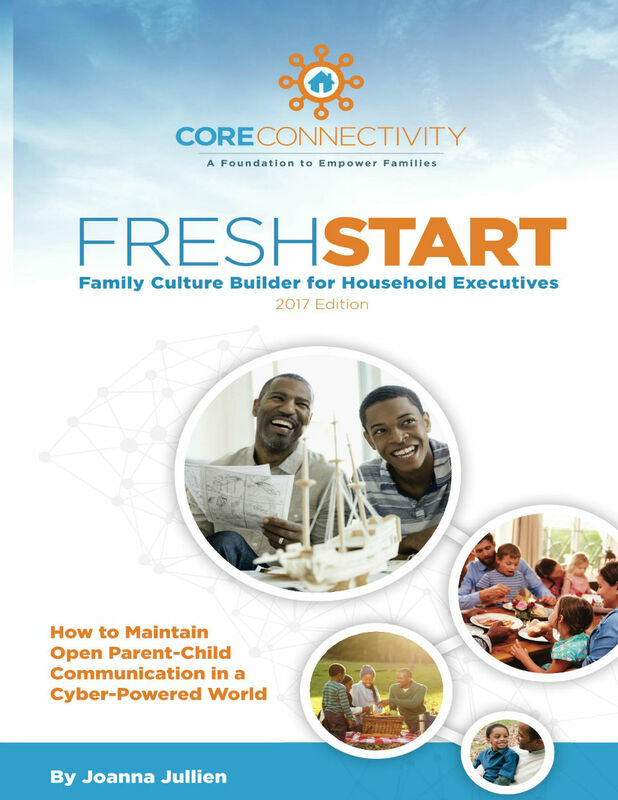 I started Core Connectivity to help parents impart wisdom in this networked environment that exposes youth to anxiety, addictions, violence and bullying, and sexual exploitation. As a behavioral scientist and as a parent, one of the first things that I observed was that the parenting culture, the drug culture and the network culture created a perfect storm for adolescent substance addiction. And this observation inspired me to study the sciences of prevention, addiction, faith, and recovery. As a sector partner, I conduct research, fieldwork and produce articles and trainings to support Raising Placer prevention strategy. The past 14 years has affirmed this simple truth: the most difficult thing about parenting tech-savvy youth is focusing on the things over which you do have control, which is your own emotion and the family culture; and THEN accepting that you do not have control over your child. Your child is actually in charge of him or herself. Therefore you cannot know what your child is thinking or experiencing unless they choose to tell you about it. Most importantly, mobile connectivity can inspire a sense of isolation in the home, and tech-savvy youth are swimming in a sea of judgement which kills open communication so essential to effective prevention strategy. 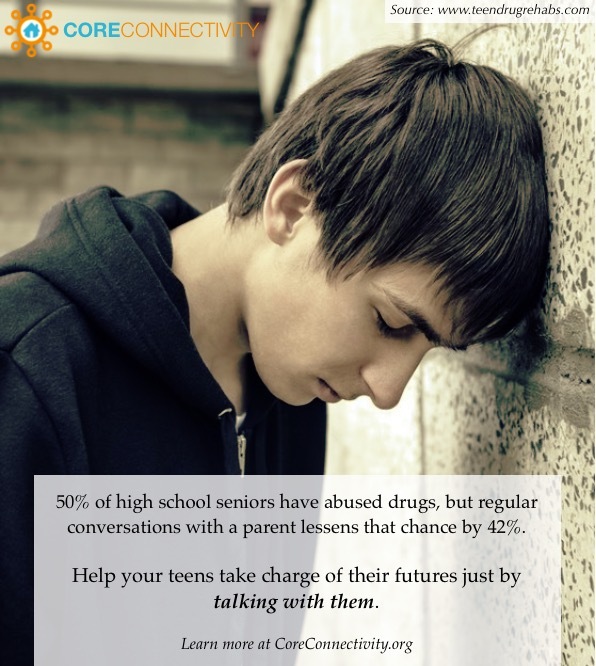 Therefore it is important to stay educated about drug trends and teen stressors, and remain confident about your child’s inherent capacity to make good choices and recover from risky decisions and experiences. One of the primary objectives of prevention strategy is to help youth and their parents recognize a lie or a manipulation when they encounter it. For example, youth can easily form beliefs about cannabis that are not in their best interest. The legalization of recreational use and the medicinal value of cannabis can easily be misconstrued as signaling that it is safe for young brains. Avoid arguing about what your teen knows to be true. Let them tell you about what they know and acknowledge what you heard. AND THEN the most helpful thing parents can do is communicate the truths about risk of harm based upon science, and simply state your expectation that they will not use it. There is a general need for more education about the potential risk of harm associated with marijuana. There is a need to educate the public about the social host ordinance. There is a need to educate parents about the prevention tools available to them (such as laws, ordinances, and brain science facts) to have effective conversations with their teens. As a student of the human condition I understand that every parent and child is prone to error (i.e., believing and acting on things that are not true) and fault tolerant (the inherent capacity to change our minds and our ways for the better). This for me is the hope of recovery that must inform effective prevention strategy – so as to keep communication open. 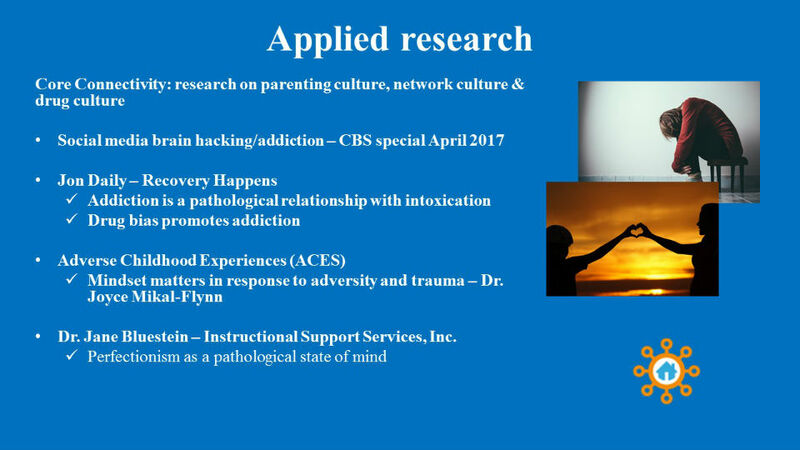 This slide contains some examples of the applied research that informs my work. The most important thing this applied research has taught me is that we all as parents, educators and policy makers must be open to learning how our children’s childhoods and teen years are informing them so that we can impart wisdom. 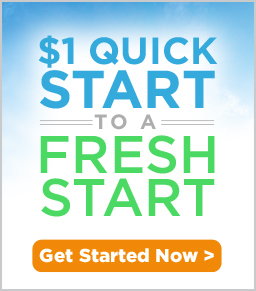 This does not happen by fiat. It happens in a healthy relationship where it is safe to talk about shame-inspiring experiences. So here is the main question parents need to be asking: is my child seeking altered states, and if so why? And if you discover your child of using a substance just once, then seek additional counseling and treatment as necessary. You will learn something about your child and yourself in order to build trust and strengthen your bond. Prevention is very easy to take for granted because it is difficult to prove what didn’t happen. It doesn’t make the headlines. So the evaluation data is critical to measure impact and give us direction for future emphasis, and the evaluation data of our work over the past 10 years offers some evidence of what did not make the headlines. When we as a community, parents, youth, educators, medical and mental health professionals, and civic leaders, hold up the norms for safe and resilient youth, this how tech-savvy youth feel loved: setting limits with hope for a future despite the challenges and risky snares they may experience or witness along the way.